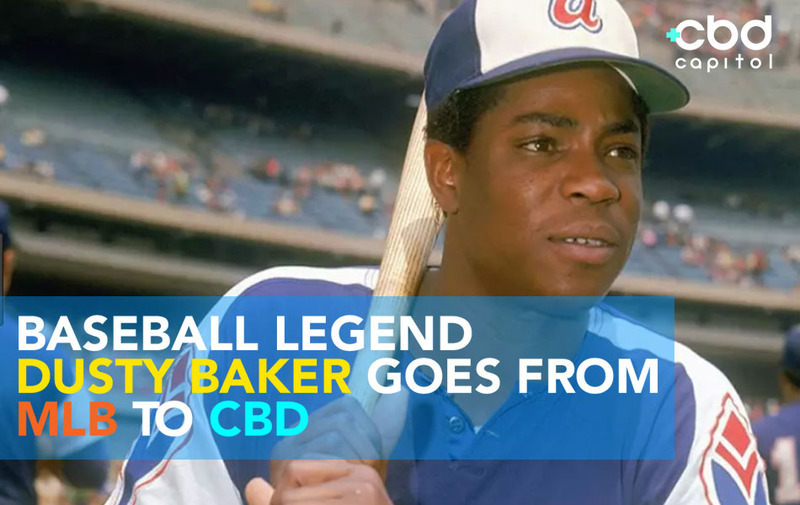 Baseball legend Dusty Baker has spent over fifty years dedicated to America’s pastime and now he is dedicating himself to CBD. After a nearly twenty year playing career that featured stints with the Atlanta Braves, who drafted him in 1967, Los Angeles Dodgers, Oakland Athletics, and San Francisco Giants, Baker spent another thirty managing teams: the Giants, Chicago Cubs, Cincinnati Reds, and Washington Nationals. Now acting as a special consultant for the Giants, Baker has turned acumen to managing pain with CBD. 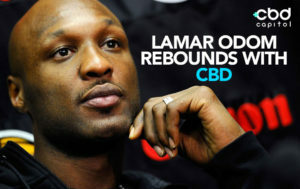 Baker has been appointed as brand ambassador as well as the advisory board of CBD pharmaceutical producer Vitalibis, according to a press release sent over the Global News Wire by the company. In his near half century of Major League Baseball experience, Dusty Baker thought he had seen it all. Baker was in the on deck circle for the Braves in 1974 to witness Hank Aaron’s historic 715th career home run breaking a once thought unbeatable mark set by Babe Ruth. Before being drafted by Atlanta, Baker spent six years serving his country in the United States Marine Corps. Today, Baker, who will turn 70-years-old this summer, is seeing something he hadn’t seen before: the healing potential of CBD. “I have never sponsored a wellness product in my career or life until today,” said Baker. The former two-time All-Star and National League MVP will work with the Vitalibis management team on various company strategies and help educate and provide awareness of the Vitalibis products, social mission and technology. Long time baseball fan and Vitalibis CEO and Co-founder Steven Raack spoke about what it meant to have such a respected and accomplished sports icon like Baker come on as the face of the brand. As information continues to evolve and emerge about the benefits of CBD, former pro athletes from all sports, including Major League Baseball, continue to speak out in advocacy of cannabidiol as a preferable alternative to pharmaceutical pain killers. One such athlete is former major league pitcher David Wells. Wells spent twenty years in the league with eleven different teams, most notably, the New York Yankees with whom he won two World Series championships and threw a perfect game.